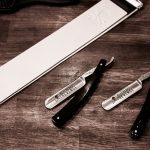 We often get questions from customers about the aggressiveness of double edge safety razors and which ones are best suited for their particular hair/beard type. With that in mind, I thought I would put together a brief guide about what makes a razor mild, medium or aggressive and what type and skill level of wet shaver it’s been designed for. •	Blade angle applied by the user (this can influence the shave drastically if not done properly). The larger the blade gap, the more of the blade is exposed to the skin, hence the greater risk of nicks and cuts for an inexperienced DE shaver. On the flip side, experienced DE shavers generally prefer a larger blade gap because it allows for greater control over the angle of the blade as it makes contact to the skin. The heavier the razor, the more aggressive it is generally perceived to be. Weight balance (such as whether a razor is more head-heavy or handle-heavy) also plays a role, with razors balanced more toward the head often considered milder shavers than their handle-heavy counterparts. 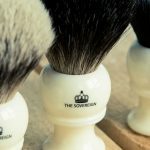 According to many wet shaving experts like the guys on Badger and Blade or top shaving blogs such as Shaving101 and Sharpologist, the user shouldn’t just follow a quest to find the mildest or most aggressive razor, but instead they should find the right level of aggressiveness for their particular type of skin. 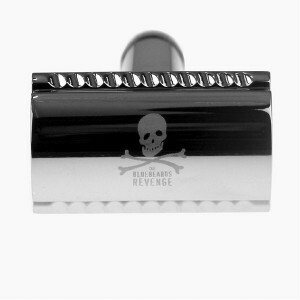 A mild safety razor has a cutting head that is designed to limit the amount of force that is transferred to the blade’s edge. 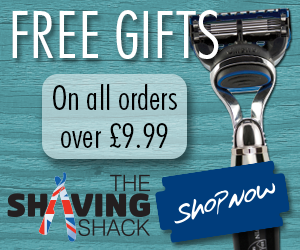 Because these types of razors are less likely to cause irritation or nicks during a shave, they are perfect for men with very sensitive skin or men with lighter/weaker beard growth. 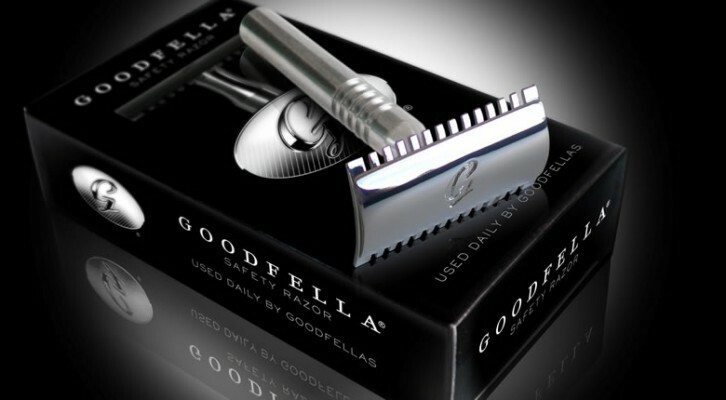 Good examples of mild safety razors include the Feather All Stainless and Goodfella. You could also try an adjustable safety razor, such as the Merkur Futur 761 or Merkur 570 Progress, on the lowest blade exposure settings. Medium aggressive safety razors, as the name suggests, have an average blade gap and expose a reasonable amount of blade edge. Providing a good balance between mild and aggressive, these types of razors allow the blade to cut efficiently without causing excessive irritation or increased probability of cuts and nicks. Good examples of medium safety razors include the legendary Merkur 34C, Edwin Jagger DE89L and the shiny Bluebeards Revenge ‘Scimitar’. 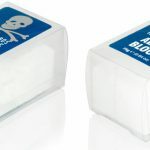 But in truth, most of the safety razors manufactured today would be considered medium as they provide the best of both worlds and can be targeted at both the experienced and inexperienced DE shaver. Aggressive safety razors have a larger gap and greater blade exposure, allowing more hair to enter between the razor’s edge and the safety bar. This means it will cut through the beard much quicker and with fewer strokes. 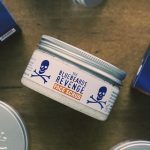 Aggressive safety razors are harsher on the skin and are usually favoured by men with very thick beard growth who struggle to get a close shave without having to do multiple passes. 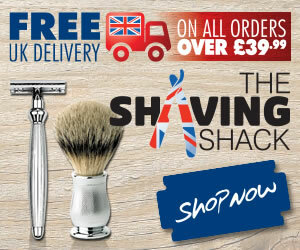 The Merkur 37C Slant Bar is a serious bit of kit designed for the more experienced DE shaver for an extremely close shave. Another aggressive razor is the Merkur 39C Slant Bar, which is the long handled version of the 37C. The slanted head exposes more of the blade at one end and is very similar to the cutting angle of a straight (cut-throat) razor. 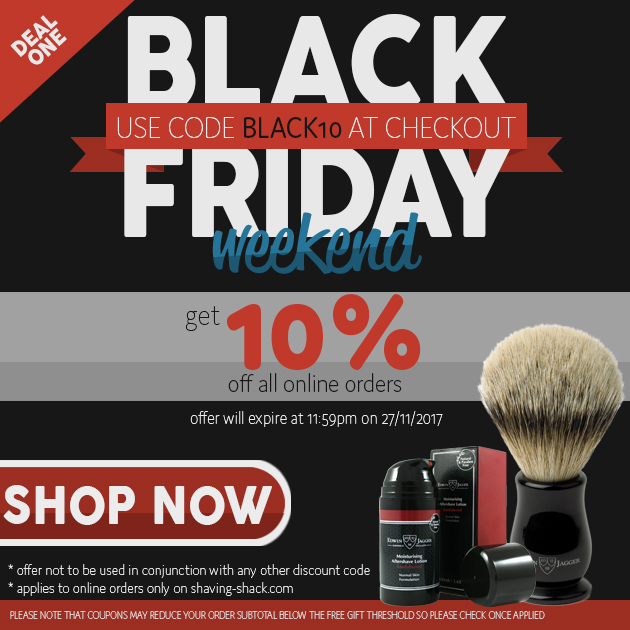 It is also highly regarded as one of the best DE razors for sensitive skin sufferers because of the way it shaves. Open comb razors like the Merkur 25C and Muhle R41 tend to be more aggressive and can give an easier shave for those who suffer from tough beards. The teeth help to guide and position the beard hair so that the blade can cut them more effectively without clogging the razor. 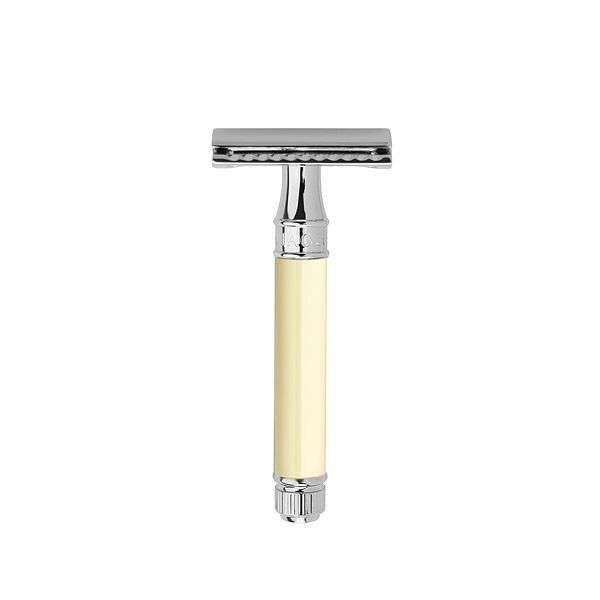 You could also try an adjustable safety razor, such as the Merkur Futur or Merkur Progress, on the highest blade exposure settings. 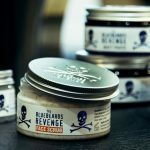 Ask Aaron Q/A: Are there any long-term negative effects of double edge shaving to the skin?